This event will be mind-blowing. If you miss out, there is always next year. Once every year, the TED experience comes to our city at the TEDxNairobi event. 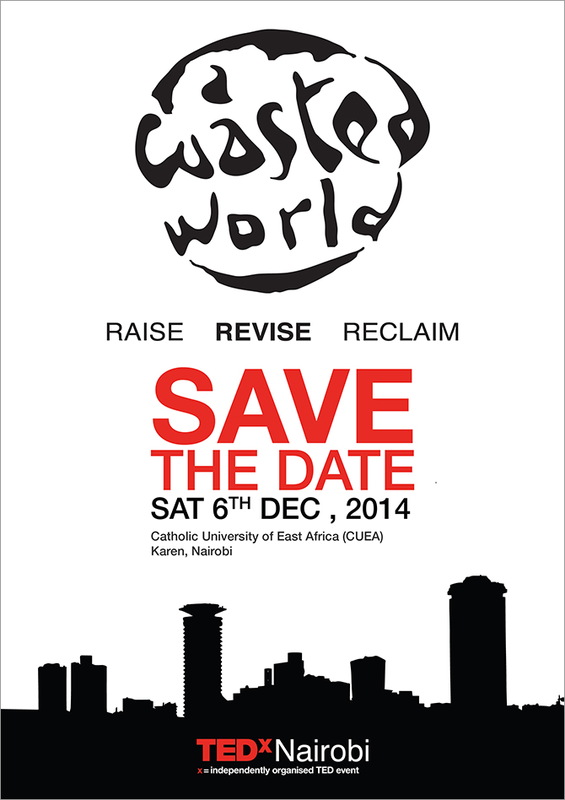 This year’s TEDxNairobi will be held on December 6th at the Catholic University of East Africa (CUEA) in Karen. The event will run from 9:30 am to 6:00 pm. This is a registration-only event strictly limited to 500 participants, so please register today. TED stands for Technology, Entertainment, Design – three areas that are collectively shaping the cutting edge of our horizons. The fascinating and passionate TEDTalks have reached over a billion views through ted.com, enlightening audiences worldwide with their powerful ideas. TEDxNairobi operates under a license from TED and is a self-organized event that creates a platform for international and local speakers to bring the TED experience to Nairobi.